Just Add Polish: A few missing days. 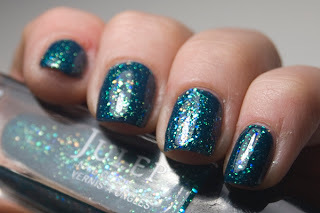 I love the hand placed glitter on your half-moon mani, and the colors are sweet together! But I am really drooling over your stamped mani! Perfect! 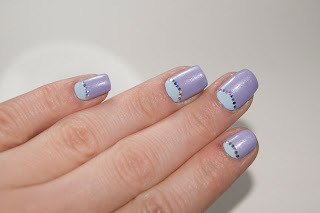 love the half moons with the glitter too! i feel the same way i havent every really liked half moons but this is a cute idea! your half moons are so pretty!